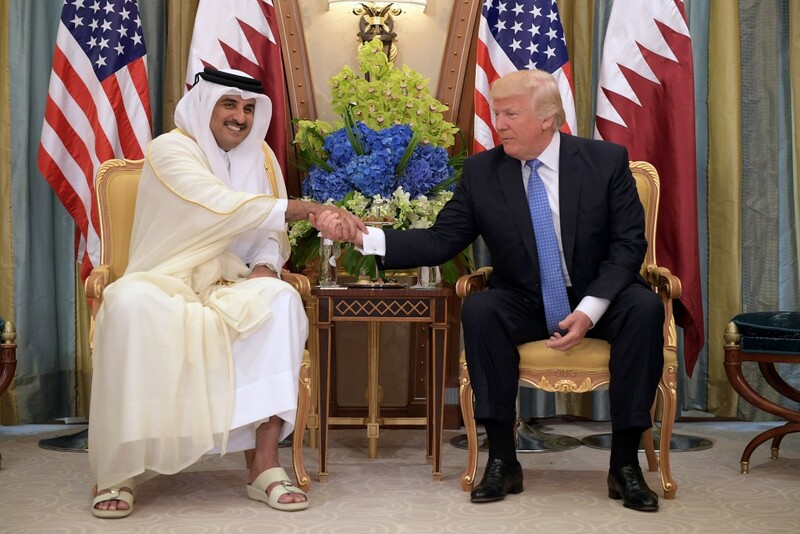 Qatari officials believe the meetings — as well as fallout from Qatari business dealings with Kushner — may have influenced President Trump's public endorsement of a blockade of Qatar by its neighbors that began last year. 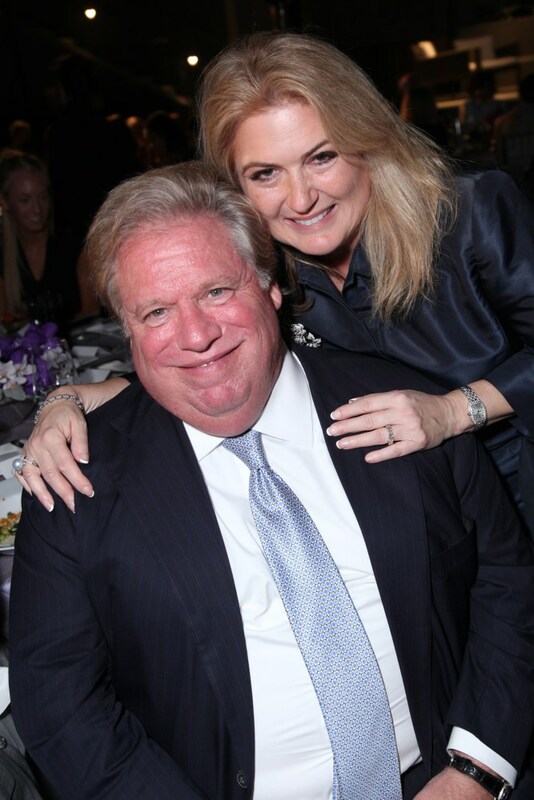 Broidy was a top fundraiser for Trump in addition to being a member of Trump's inaugural committee and the Republican Jewish Coalition. 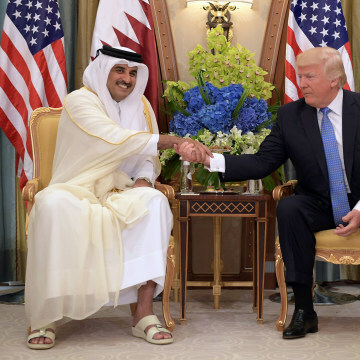 In June 2017, President Trump endorsed the decision led by UAE and Saudi Arabia to blockade Qatar, saying the Qatar was funding terrorism. On June 5, the president tweeted, "Perhaps this will be the beginning of the end to horror of terrorism!" The blockade has cut the country off from shipments of food and medical supplies by land and sea. Qatari officials believe Trump's verbal backing of the blockade was a form of retaliation by his son-in-law and senior adviser Jared Kushner, whose family's negotiations with Qatari investors had recently fallen apart, according to several sources familiar with the Qatari government's thinking. Trump's former campaign advisor Corey Lewandowski previously worked for Avenue Strategies Global, which alleged in a letter to the Justice Department that Saudi Arabia was violating FARA regulations. 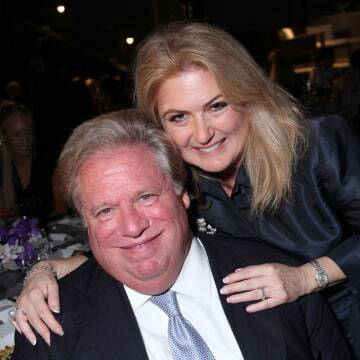 The firm is being paid $500,000 monthly for its contract with the Embassy of Qatar, according to FARA filings.